Now firmly enshrined as the most buzzing city for art in Asia, Hong Kong didn’t always have it so good. 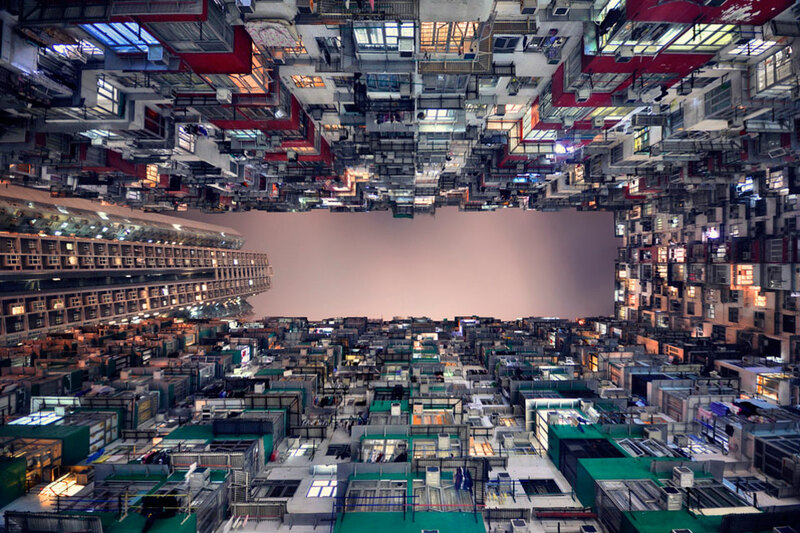 High rents and a general lack of space are perennial problems for any fledgling business looking to blossom here, but thanks to the robust art market, both in contemporary art and antiques, HK has an ever-expanding variety of attractions year-round for all interests and inclinations. 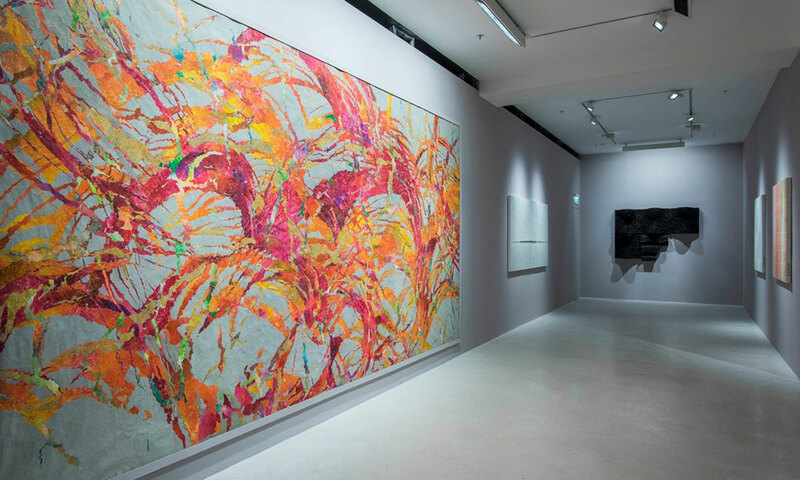 Around the time of the first ever Art Basel in Hong Kong in 2013, several major Western galleries set up shop in the city. Many of them have congregated in the classic Art Deco Pedder Building (12 Pedder Street) smack in the middle of Central, where you’ll find an abundance of Chinese and Western abstract paintings at Pearl Lam, international blue-chip names at Gagosian, Simon Lee, Lehmann Maupin, and Massimo de Carlo, and ink painting and more conceptual works at Hanart TZ (just don’t get waylaid by the booming club tunes emanating from the ground-floor Abercrombie and Fitch flagship). 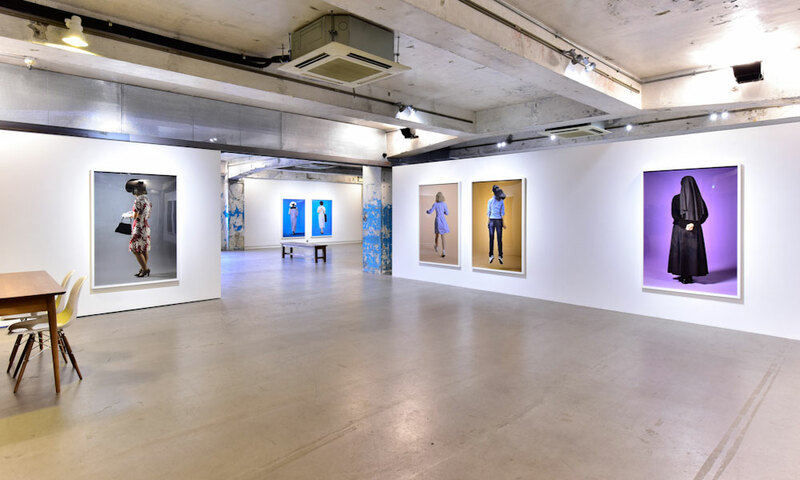 You’ll find the most intriguing blend of local Asian and Western artists, however, at Edouard Malingue Gallery (6/F, 33 Des Voeux Road Central). 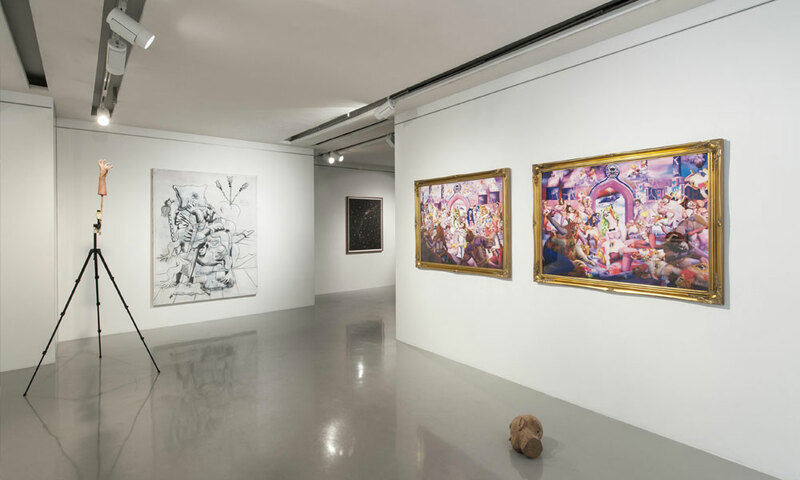 Founded in 2010 by Frenchman Edouard Malingue, the gallery represents a number of HK’s most innovative younger artists, such as Ko Sin Tung, Samson Young, Wong Ping, and Portuguese transplant Joao Vasco Paiva. 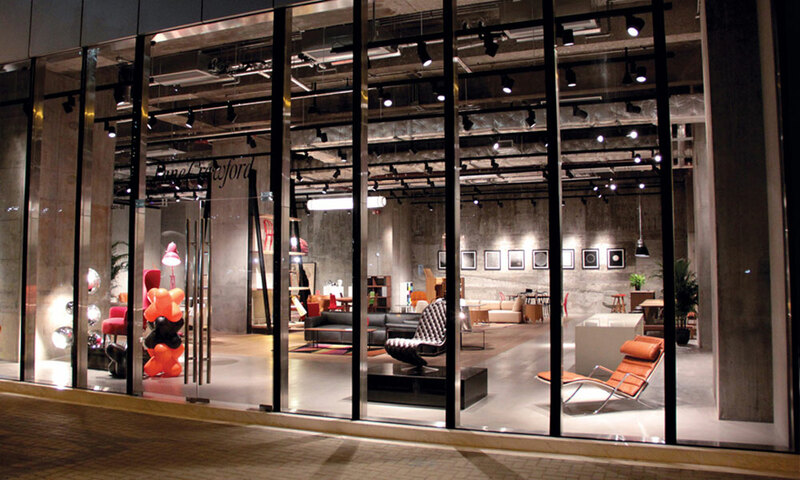 A short stroll away is Parkview Art Hong Kong (Shop n.6, Upper G/F, Sunrise House, 27 Old Bailey Street), the brainchild of Parkview Group chairman and real estate mogul George Wong. Although Parkview has been a longstanding supporter of contemporary Chinese art in particular, you’ll also find imperial Chinese stone Buddhist carvings, the largest collection of Salvador Dali outside Spain, and modern Italian sculpture. In between gallery hopping, wander over to On Lan Street, a cul-de-sac containing some of HK’s hottest independent boutiques. Start at the corner of Wyndham and On Lan with Christian Louboutin (10-12 Wyndham Street), before popping over to the pale sea green façade of Rupert Sanderson (8 On Lan Street), homegrown multi-label boutique D-Mop (11-15 On Lan Street), Rick Owens’ largest standalone boutique in Asia (Shop 2A, 18 On Lan Street), and Japanese label sacai (Shop 2B, G/F, 18 On Lan Street), whose varied textures and split-level structure are a triumph of smart design in a typically compact HK space. For a quick coffee pitstop, don’t miss The Cupping Room (G/F, 18 Cochrane Street), where the ground floor counter makes a prime perch for watching the comings and goings along Wellington Street. 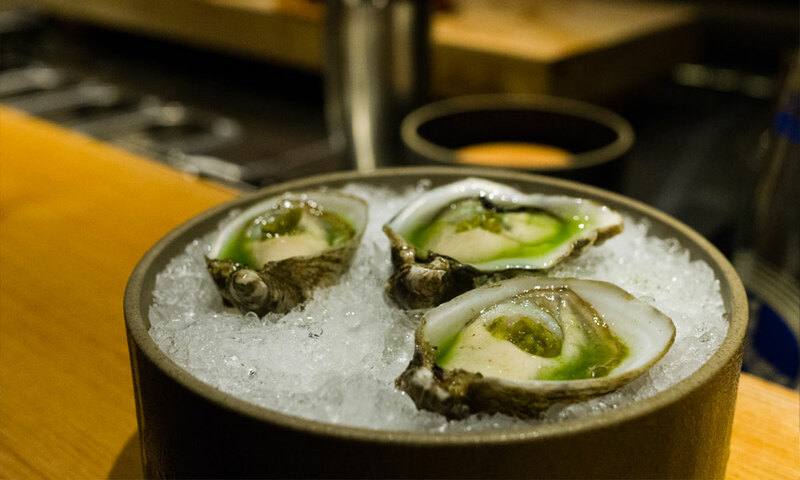 If you’re in Central by night, you might start off by rubbing shoulders with HK’s smart set at Ronin (8 On Wo Lane), a discreet 20-seater serving up small Japanese plates like fresh Shigoku oysters and flower crab topped with uni alongside an extensive sake, umeshu, and whiskey selection. A rowdier experience awaits at Ho Lee Fook (1 Elgin Street), where Taiwan-born chef Jowett Yu rustles up dressed-up Chinese classics like soy-glazed wagyu beef short ribs with jalapeno puree and green shallot kimchi and sang choi bao pork and lettuce wraps with cucumber kimchi in a funky setting inspired by HK’s classic cha chaan tengs (tea houses). 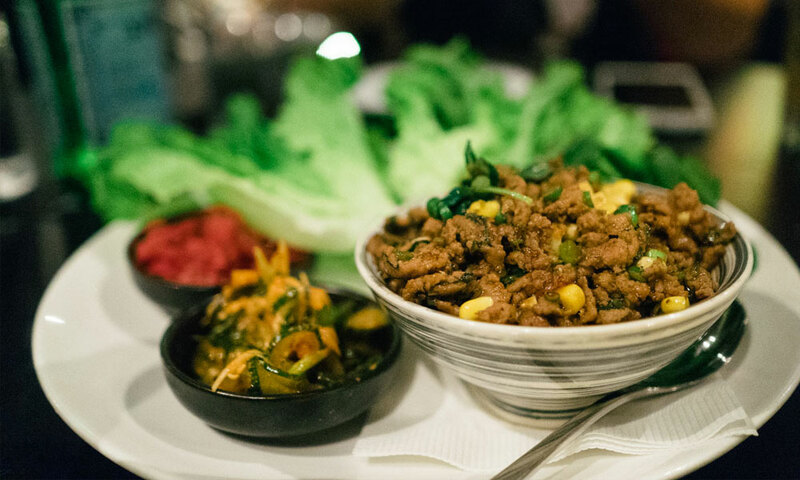 Suitably sated, head over to get tipsy at the tony Club XIII (13/F, 18 On Lan Street), which has its own custom label champagne by Cattier and on-demand send-home service in a plush limo. Wong Chuk Hang, one of HK’s most exciting emerging creative districts, is a 20-minute bus ride from Central — and will become even easier to access when the new MTR South Island Line (East) opens at the end of the year. Made up mostly of light industrial buildings and warehouse-like spaces, Wong Chuk Hang is home to many of HK’s newer galleries, like Rossi & Rossi (Unit 3C, Yally Industrial Building, 6 Yip Fat Street), which specializes in Indian, Himalyan, and Southeast Asian art, or the massive 7,000 square foot photography-focused Blindspot Gallery (15/F, Po Chai Industrial Building, 28 Wong Chuk Hang Road), which regularly exhibits some of HK and China’s best artists working in the medium, including anothermountainman (aka Stanley Wong), Ren Hang, Zhang Xiao, Trevor Yeung, and South Ho Siu Nam. Wrap up your gallery tour at the bright and airy Sensory Zero (One Island South, 2 Heung Yip Road), where the casual café grub is served on plates from local brand Loveramics, and coffee cups are decorated with a stylized Hokusai “Great Wave” motif, or 3/3rds (Unit D, 22/F Yally Industrial Building, 6 Yip Fat Street), where art, design and fashion crowd congregate at lunchtime for thin-crust pizzas and wild rice salads with pistachios and charred broccoli. 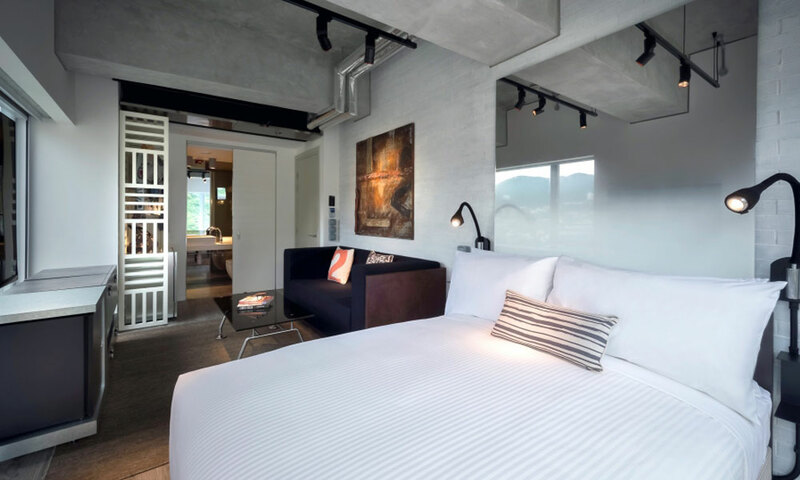 If you’re inclined towards exploring the area more fully, consider spending a night at Ovolo Southside (64 Wong Chuk Hang Road), a hip, 162-room boutique property housed in a converted factory featuring exposed concrete and brick walls adorned with graffiti and street art installations. 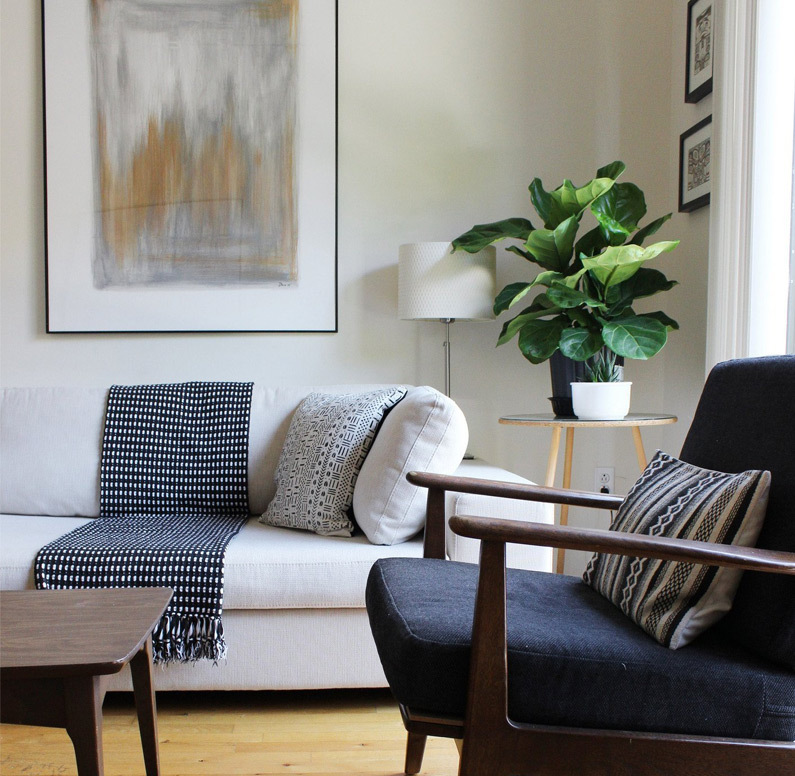 Reminiscent of the Ace Hotel, rooms here are also budget-friendly, starting at around US$120.